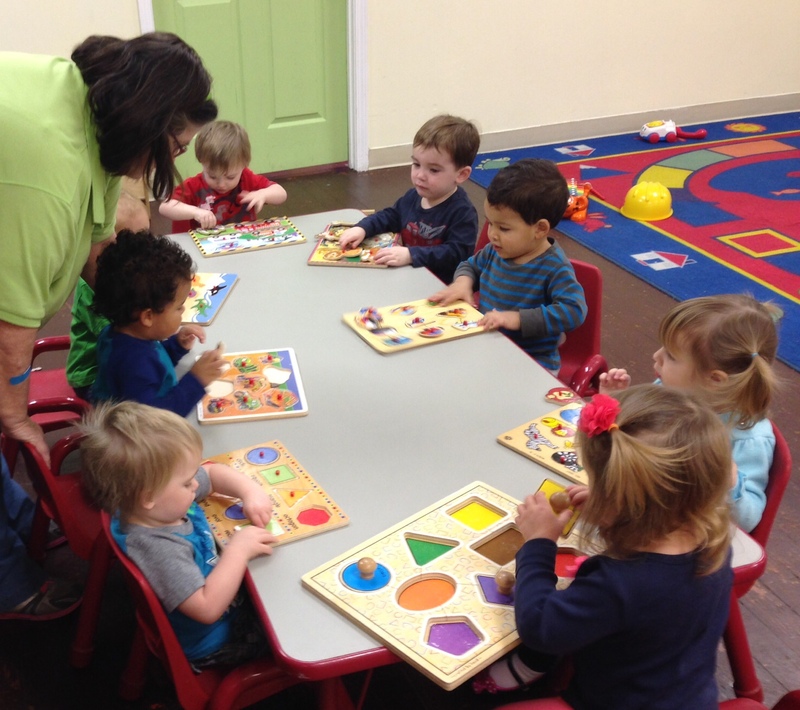 We are a Class “A” licensed daycare center located in North Kenner. Our fun-filled atmosphere is safe, vibrant, and playful. We view each day as a new opportunity to learn and grow together! We incorporate our age-appropriate curriculum in a clean, loving, and attentive environment. Most of all, we offer parents Peace-of-Mind. Our goal is to make sure that you are comfortable and secure with the quality of care your child receives while under our supervision. Click to see us having fun on Facebook! © 2014 The Learning Castle, Inc.